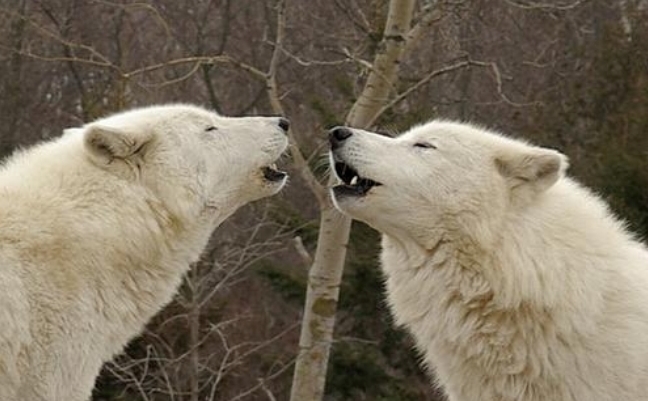 White Wolf : Wolves Howling For A 2017 New Year Message and Beyond. Wolves Howling For A 2017 New Year Message and Beyond. Responses to "Wolves Howling For A 2017 New Year Message and Beyond."